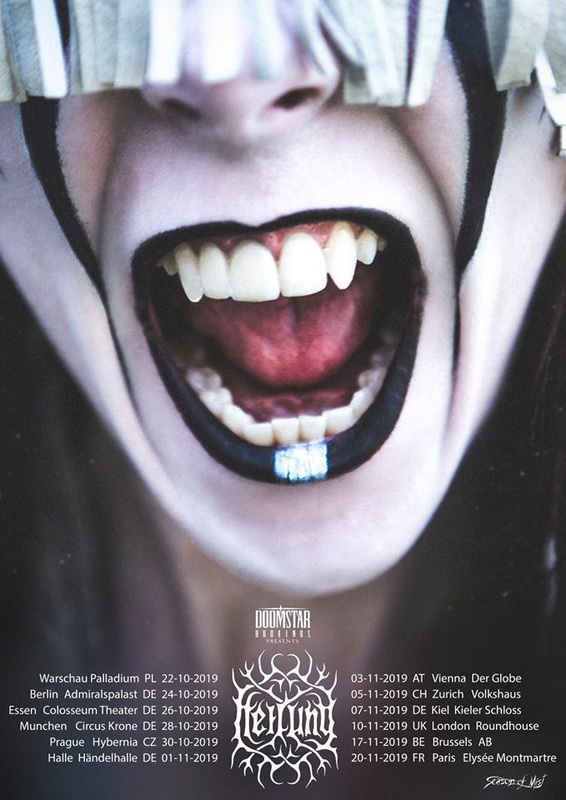 HEILUNG will be releasing their next studio album, ‘Futha,’ on June 28 via Season of Mist. The band have released a poetic album teaser in advance of the release, which you can see HERE. HEILUNG‘s lyrics contain original texts from rune stones, preserved spear shafts, amulets, and other ancient artefacts. Furthermore, the band uses poems, which either deal with historical events or are translations and interpretations of the original texts. For more on HEILUNG, visit their FACEBOOK, INSTAGRAM, and YOUTUBEpages. For more on SEASON OF MIST artists, visit our official WEBSITE, FACEBOOK,INSTAGRAM, and TWITTER pages.